Listed below are key members of the 2020 team dedicated to provide you with great products and service. Our long term strategy is to become your integral partner, let us help you achieve your goals. If you need something special, if you require immediate assistance, if you want additional training or just have a few questions, we will provide you with the best service possible, just like you do for your customers. Mark Thompson is the founder, President and CEO of 2020 ITS. Mark has been married for 37 years, has four grown children and three grand children. Mark's leadership, vision, foresight and demand for excellence has ensured 2020 IT solution products, services and business models are continually evolving to provide our hospitality clients with the most advanced, secure and "real world" time and money saving solutions possible. Contact Mark at (250) 763-3100 or 1 (800) 465-2400 or via e-mail: Mark Thompson. Marjorie Nightingale has been with the company since the merger of Hipercom Software Systems and 2020 ITS. Marjorie graduated from Advanced Training and Services Inc in 1999 with a certificate in Object Oriented Programming and became employed with Hipercom Software Systems directly after graduation. During the development of the Hipercom software, she was part of the development team as well as the main contact for Support. When the two companies merged in 2003, she stayed on with 2020 ITS as a support technician and is now Senior Support Technician for HyperVision. Marjorie also provides support for the 2020 POS System and Employee Scheduler. To contact Marjorie please contact our head office at 1 (800) 465-2400. Harshad joined the 2020 ITS team in May 2010 as support technician. 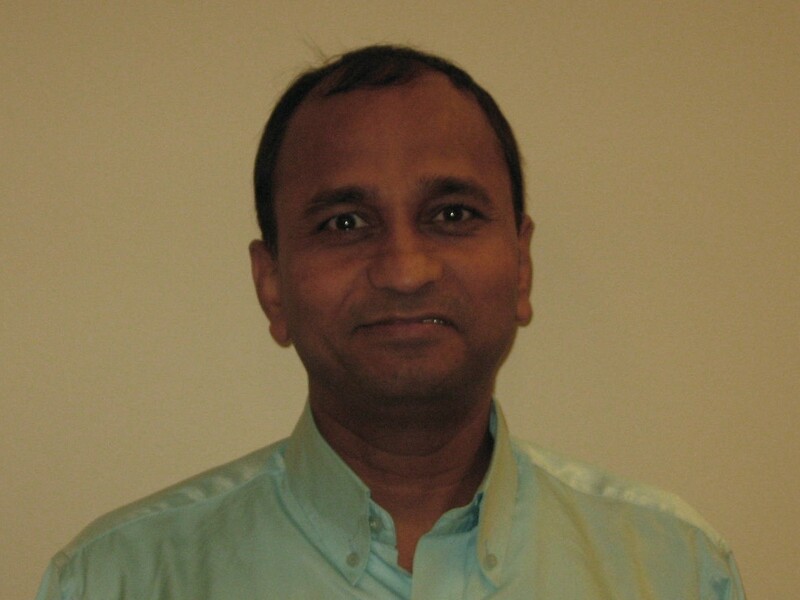 Harshad has been developing software applications and Hardware Maintenance over 24 years. In 1985 he completed Bachelor of Commerce from Maharaja Sayajirao University (M.S.U.) from back home in India and also competed a Diploma in Computer Management. He has extensive knowledge and experience in DotNetNuke, development of web-based applications, SSRS reports, customization and implementation of Microsoft Dynamics GP 2010 and Hardware Maintenance. To contact Harshad please contact our Head Office at 1 (800) 465-2400. David joined the 2020 team in February 2010 and manages software development for the HyperScheduler™ and HyperVision™ software products. 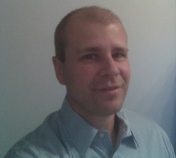 David has been developing software applications for over 13 years in various industries. In 2008 he received a Masters degree in computer science from the University of Victoria, Victoria BC Canada, with a focus on software engineering. He specializes in developing Web-based, database-driven software applications utilizing the latest Web standards and techniques. To contact David please contact our Head Office at 1 (800) 465-2400.